Save 25% off the RRP price when purchasing the i1Display Pro and Atomos calibration cable as a bundle, instead of purchasing both products separately. 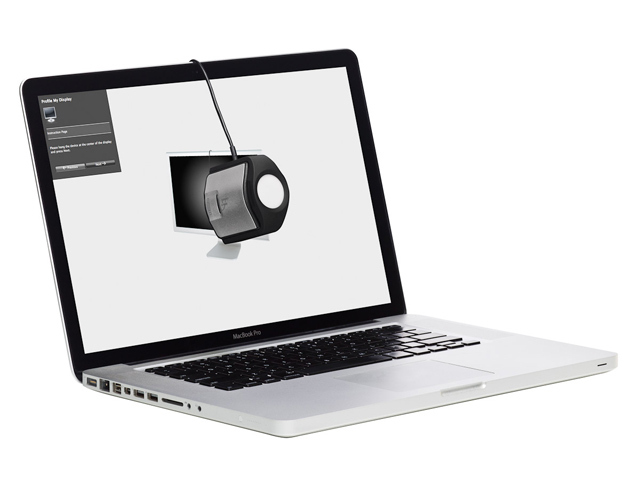 i1Display Pro is the leading professional solution to calibrate your monitors for the most accurate colour. It’s compatible with Atomos Ninja and Samurai Blade for HD, Ninja Assassin and Shogun for 4K and the new Ninja and Shogun Flame series, as well as your mobile, laptop and desktop monitors. 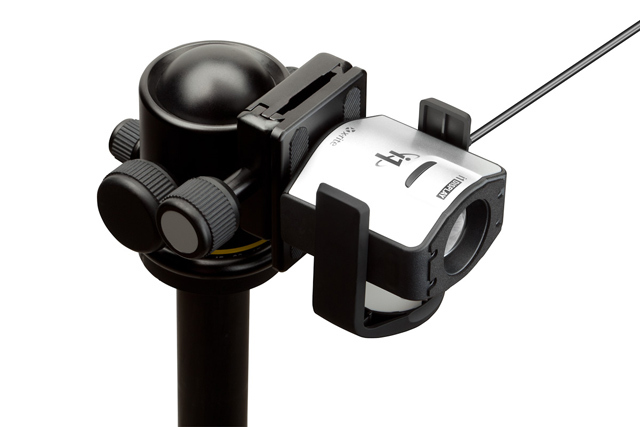 The Atomos USB to Serial cable is used for connecting Atomos monitors to an i1Display Pro calibrator. 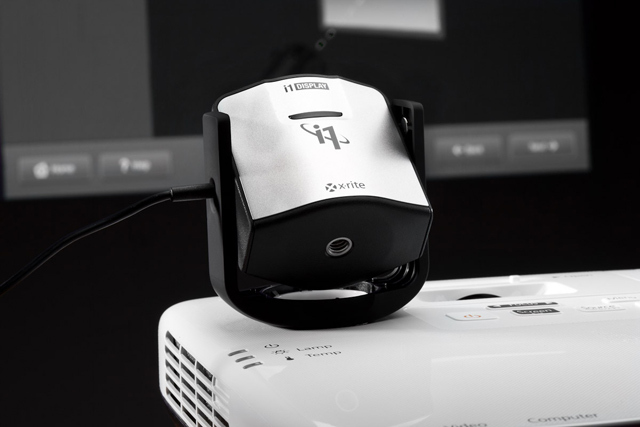 Once connected, the i1Display Pro will ensure a precise, accurate and consistent colour representation for a more streamlined workflow from shoot to edit. 3 - Place X-Rite i1Display Pro on the Atomos LCD display, connect serial cable into Atomos Serial port & USB into your Mac/PC. 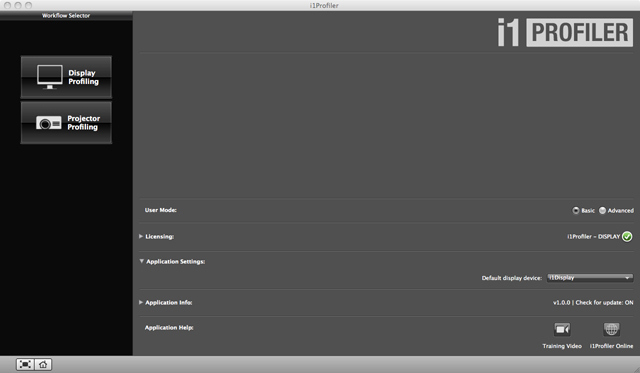 4 - Start calibration process using the software. Colour Perfectionists shouldn’t guess when it comes to on-screen colour accuracy. 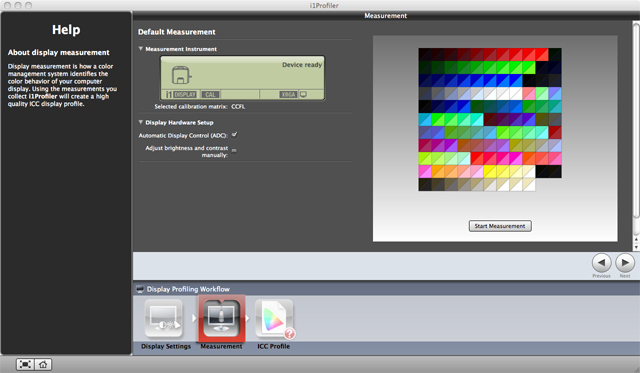 The colour you see on your monitor or projector is the colour you should expect from your printer. 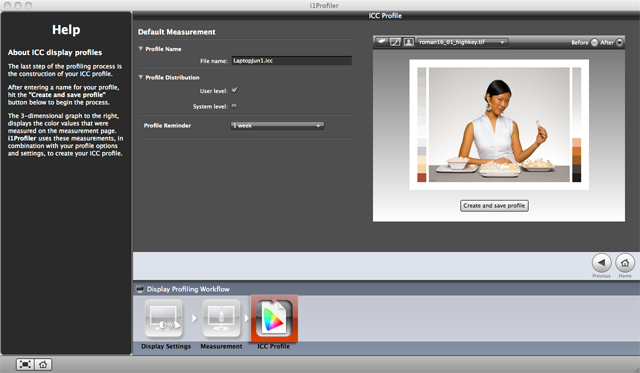 Once you take the guesswork and frustration out of calibrating and profiling your displays, you’ll save time and money while gaining full creative control over your images. And now, with the ability to change the colour grading of video footage growing by leaps and bounds the necessity for accurate colour representation on screen is even more paramount. The only way to edit video accurately is to view your footage accurately. 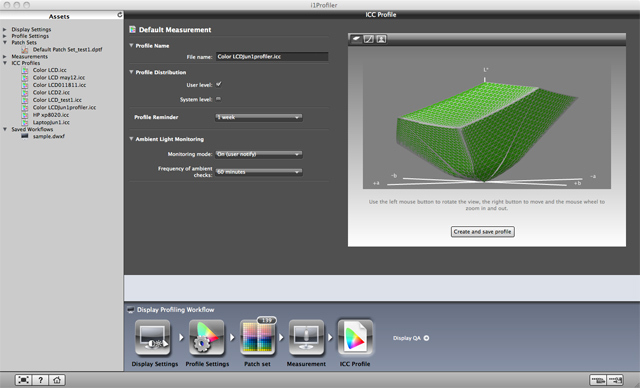 With the newly included video colour standards you can also make sure that what you see is what you’ll get throughout your digital video workflow. i1Display incorporates new technologically advanced filter and optical systems, amazingly fast measurement speed, and unrivalled colour accuracy on all modern display technologies including LED & Wide Gamut LCDs. 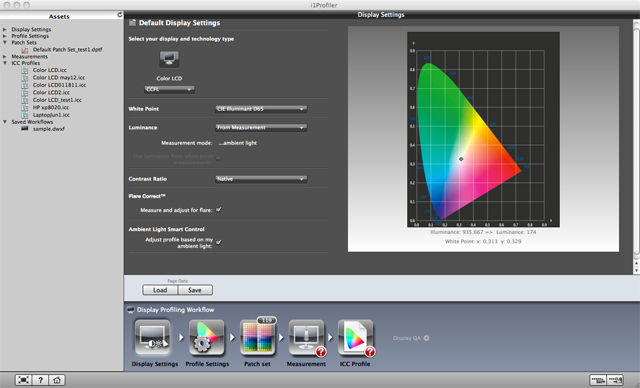 It’s also spectrally calibrated, which makes it field upgradeable to support future display technologies. 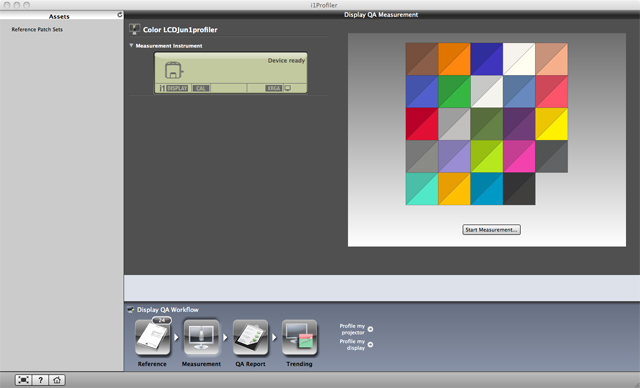 The next generation of our top of the line colour management software offers the ultimate in flexibility and control. 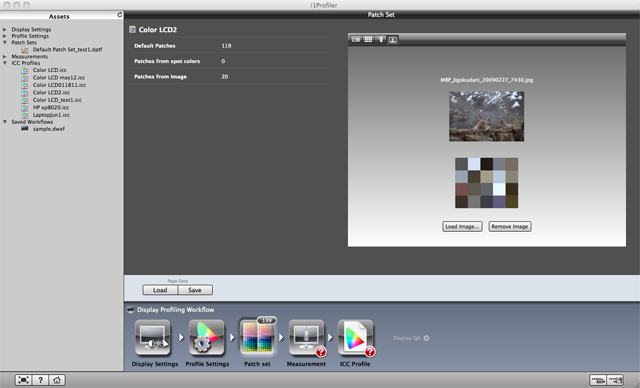 “Basic” mode offers a wizard driven interface with predefined options for the quickest path to professional on-screen colour. 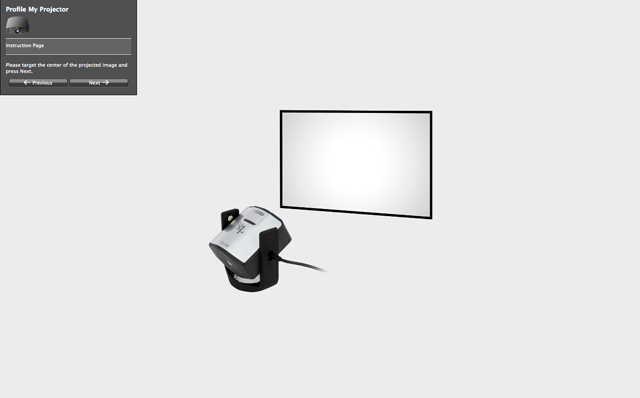 “Advanced” mode offers user-defined options for more sophisticated profiling workflows to deliver the highest quality colour results on monitors and projectors, as well as display testing and quality assurance tools. 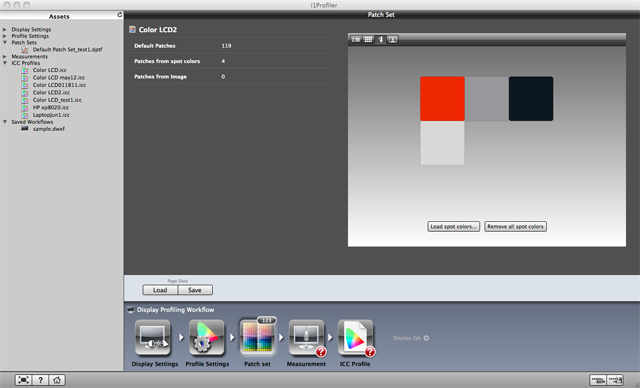 No matter which mode you use, you’ll be able to attain professional colour results for a more perfect match between your display and printer. 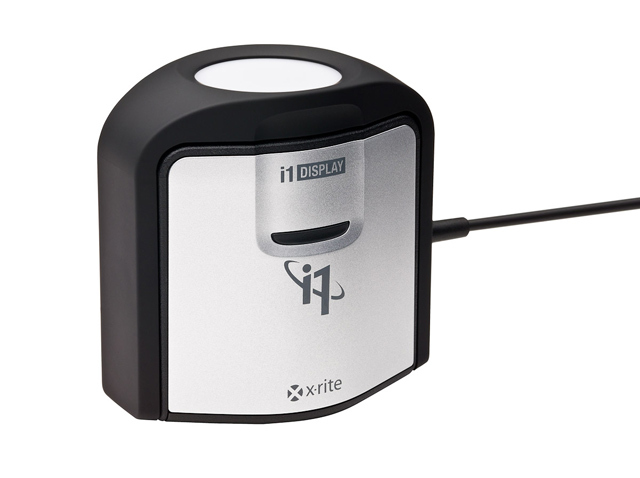 Product registration is required to receive X-Rite technical support during the warranty period. Register directly through www.xrite.com, or via phone. Users are encouraged to register their product within the first 30 days of use.